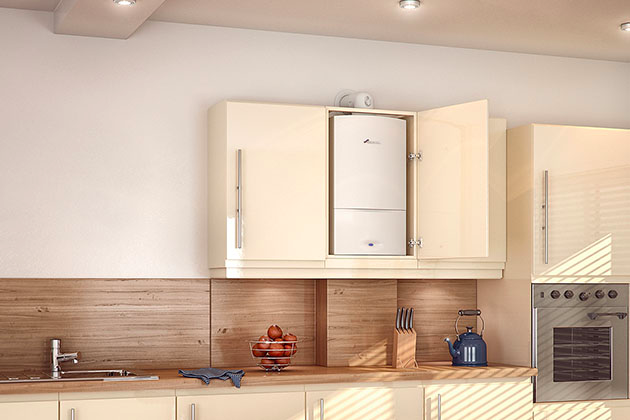 Keeping your boiler maintained is essential, not only to make sure it’s safe, but also to capture any wear and tear that may turn into a large repair further down the line. With many boilers, the yearly service is needed to keep your parts and labour warranty valid. We contact our customers a month in advance of their service being due and as all our systems are online, we can email you the service record before we’ve left your property. You can pay by debit or credit card as we have a chip and PIN card reader and we also offer a Direct Debit scheme that allows you to spread the cost of your annual service – contact us for more information! The warranty is included in the price of the installation. We’ll provide a quote free of charge – just contact us for more information. As a landlord, you are responsible for the safety of your tenants. 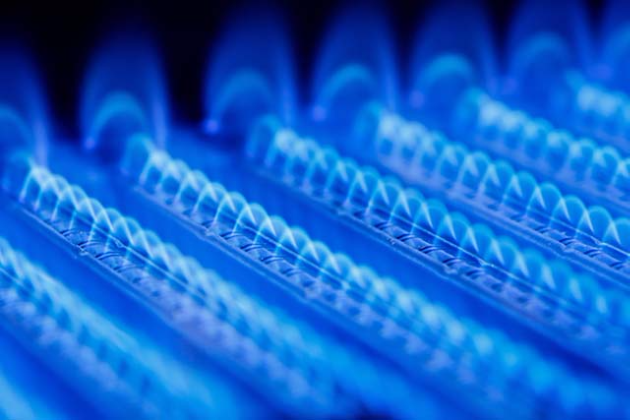 If you let a property that has gas appliances, it’s a legal requirement to have those appliances checked annually. We already provide this service for a number of letting agents and private landlords in the West Midlands. As well as boilers, we can install and service gas cookers, hobs and fires. Gas fires can be a great source of extra warmth in the chilly winter months, and the right fire can make a living area look wonderfully homely. Gas cookers are cheaper to run than electric versions and with a gas hob, the heat is easier to control. If you’re thinking of updating or buying a new cooker, let us know and we can talk through the options with you. The Nest Learning Thermostat is not like other thermostats. You don’t have to enter every temperature change you want for each day. All you have to do is turn the thermostat up and down over a few days once it’s been installed, and then it programs itself! The Nest Thermostat turns itself down while you’re away so you’re not heating an empty home and will also adjust to the temperature outside. It’ll know when to turn the heating on to get your home to the temperature you like without wasting energy. UK customers have saved up to 16% on their energy bills with the Nest Learning Thermostat. You can check your usage at any time on the Nest App and it’ll also send you monthly reports so you can see where you could save more energy. We’re certified Nest Installers so if you’d like to find out more, please get in touch! We recommend every central heating system has one of these fitted. If you find your radiators aren’t heating up as well as they should, chances are it’s due to a build up of sludge caused by water, air and metal inside the radiators and pipework. A much gentler alternative to powerflushing, which puts additional pressure on the system, it’s a magnetic filter that simply needs to be cleaned once a year when your boiler is serviced. 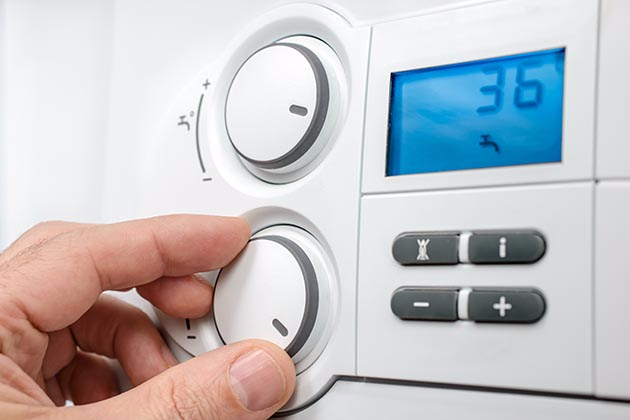 It improves the efficiency of your whole central heating system which can help reduce your energy bills.